Below is a description of the exciting new facilities coming to Akron, Ohio. Construction has started and here are the renderings for what the final project will look like. This description is from Danielle Maur, the COO of St Edward. The Village of St. Edward has been providing care to older adults in the Fairlawn area since 1964. Initially founded by the Diocese of Cleveland and the Sisters of St. Dominic, the Village is dedicated to meeting the spiritual, physical and psycho social needs of residents in a faith based environment. Residents and families can find comfort in the full continuum of care that is offered to address the changing needs of aging. In 2014, The Village began the development of a strategic plan to expand services both at our Fairlawn community as well as into other local communities where services were needed. After review of the needs of our residents and the local communities, we set forth on a plan to pursue the addition of a Memory Care Unit at our Fairlawn campus and the development of new communities in Wadsworth and Green. We were fortunate to partner with Hplex Solutions to assist us in managing the construction and development of these projects, allowing our management team to focus on preparations for beginning services. In the Spring of 2017, we opened our new 28 unit specialized Memory Care unit at our Fairlawn location. The unit was designed to provide care and support through the design of a supportive environment as well as programming to meet the unique needs of residents with cognitive impairment. The ability to offer this service to residents on our campus and within the community allowed us to continue to deliver on our promise to meet the individual needs of each resident with dignity and respect. 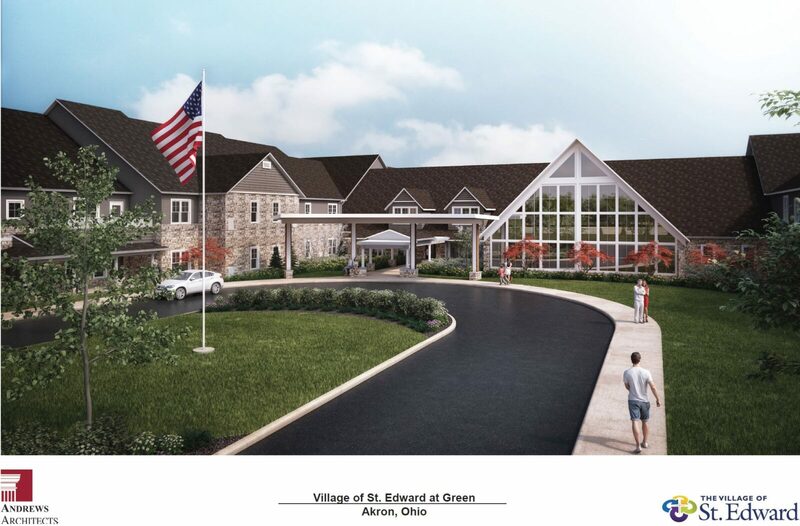 With confirmed need and desire for faith based senior living services within both Wadsworth and Green, The Village continues our Mission to provide Christ- centered care as we look forward to opening our new communities. Again, we are grateful to Hplex Solutions for helping us to develop and construct a home to support the needs of our future residents. These communities will continue to support and empower residents to live life in a community of acceptance and belonging.